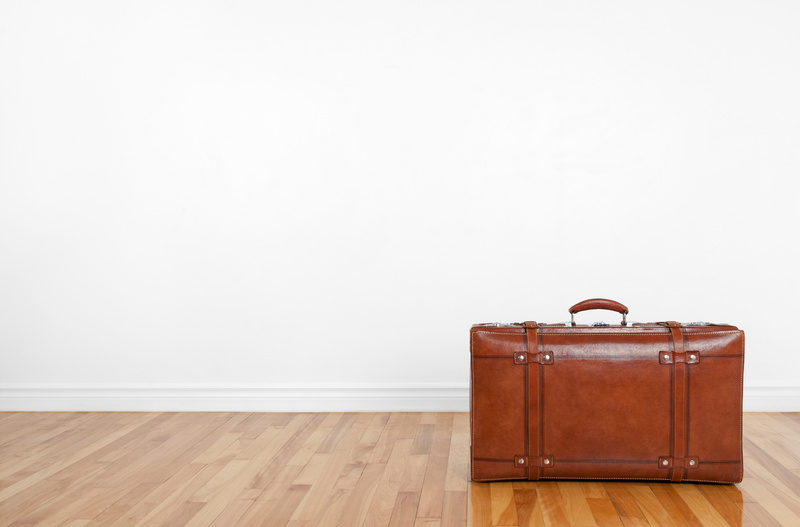 Whether it’s a long-awaited overseas trip or a short weekend away, there are a few things you should do to ensure your floors are maintained whilst you’re away from home. The last thing you want to return home to after a nice relaxing break is a ruined floor caused by something as small as leaving a window open. To make sure this doesn’t happen, follow these quick tips before you leave the house on holiday and keep those floors in top condition. It is in our nature to go around switching off and unplugging appliances before we go away to save on energy bills, but this shouldn’t include your thermostat. Should the weather take a dramatic turn, it is important that your floors don’t suffer. Adjust your thermostat to turn on if there is a sudden change in weather conditions and this should significantly lessen the chances of floors becoming damaged. Check the weather forecast for the days you will be away and set your humidifier/dehumidifier to reflect the outdoor conditions. Particularly with solid timber, planks react to changes in moisture levels which are affected by the indoor temperature and humidity. This can cause them to swell or contract if the indoor atmospheric conditions are not properly maintained. You don’t want to come home to buckled floors, so make sure you check/adjust your humidity levels before going on holiday. This one probably isn’t new to you but with the Australian climate, it’s not unusual for residents to leave windows open a crack so air can circulate whilst they’re away. However, if a sudden rain storm gets through those small cracks, this can settle on the surface of your floor and gradually be absorbed. For certain floors like hardwood, laminate and bamboo aren’t highly water resistant which can result in discolouration or warping. It is an issue that can easily be prevented if you remember to keep all the windows tightly closed. Don’t forget to add these three tips to your checklist of things to do before you go on holiday. You can then be satisfied that when you come home, your floors will be just how you left them. For more information on maintaining your floors, talk to one of our experts at Get Floors.